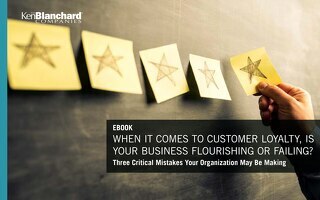 When It Comes to Customer Service, Is Your Business Flourishing or Failing? 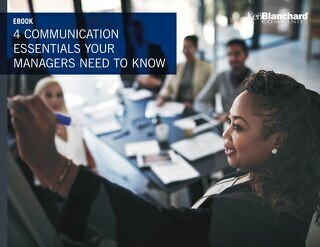 With SLII, managers and direct reports learn how to speak a common language that builds trust and a sense of partnership. 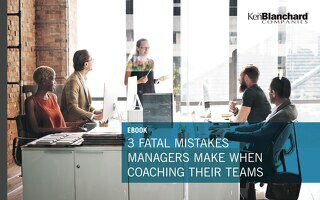 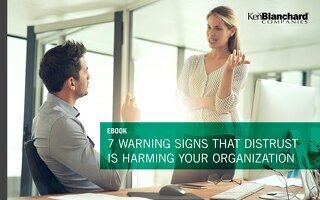 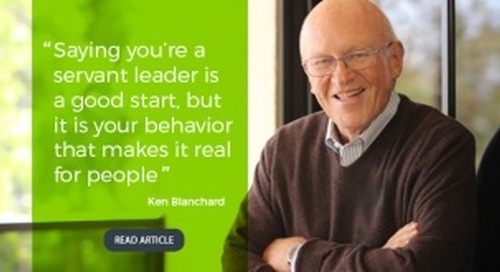 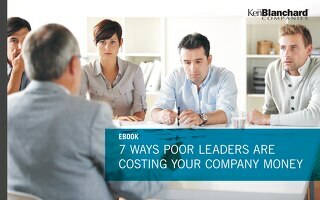 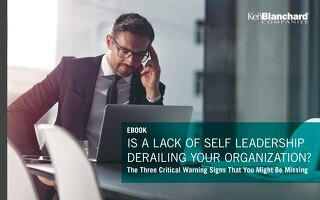 Is a Lack of Self Leadership Derailing Your Organization? 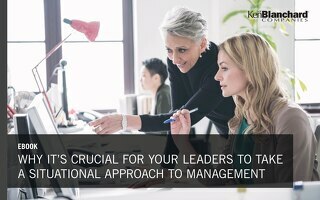 Millennials in the Workplace: How Do Managers Inspire Them? 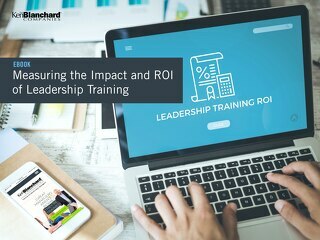 In this paper, we will provide a deeper understanding of how Millennials think and how this relates to workplace demands today.